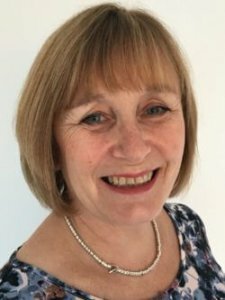 Following a search campaign carried out by Dixon Walter Professor Tina Overton will become the new Director of Leeds Institute of Teaching Excellence (LITE). Professor Overton has moved from a position as Distinguished Professor of Chemistry Education at Monash University in Australia. She is a Fellow of the Royal Australian Chemical Institute, a Fellow of the Royal Society of Chemistry, a Senior Fellow of the Higher Education Academy and has won multiple awards, including a National Teaching Fellowship. Author of several textbooks in chemistry and skills development, Professor Overton has led the Higher Education Academy UK Physical Sciences Centre and Monash Education Academy. 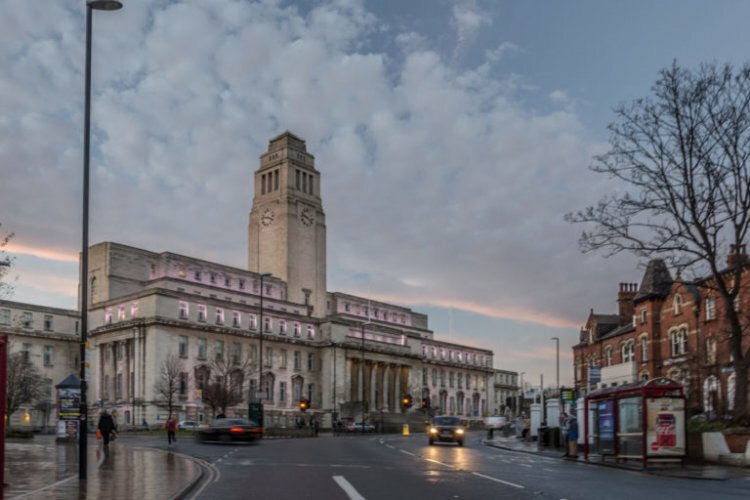 LITE, which was launched in 2016, is a community of research and innovation, with the aim of establishing Leeds as a sector leader in teaching practice and scholarship. It provides funding, time and support for current and future student education leaders to develop their profile at the University, and to carry out research and innovation projects with internal and external impact. 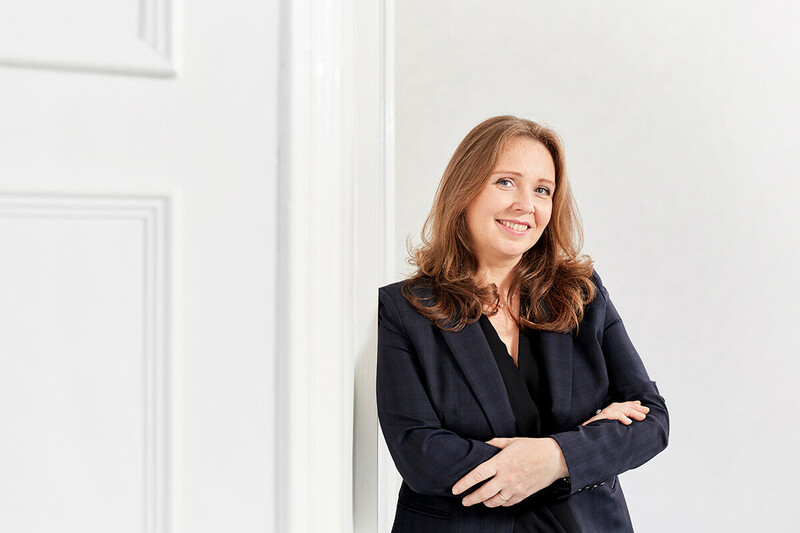 Speaking about her appointment, Professor Overton said: “I’m both delighted and excited in equal measures to be offered the chance to lead LITE into its new phase of development. Deputy Vice-Chancellor: Student Education, Professor Tom Ward, said: “Professor Overton is a world-renowned leading light in pedagogic research, so this is a real coup for the University and LITE. From the whole team at Dixon Walter we wish Professor Overton every success in this new role. 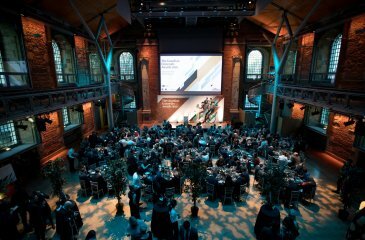 The 2019 awards, which recognise pioneering work in higher education, were held at LSO St Luke’s in London and hosted by Nish Kumar. 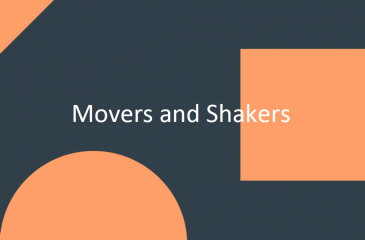 Our latest industry Movers and Shakers round-up sees some notable appointments. Take a look! 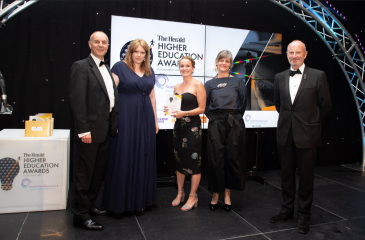 The Herald has launched its fifth annual Higher Education Awards to recognise the outstanding contribution to society made by colleges and universities across Scotland. Back to News & Opinion.